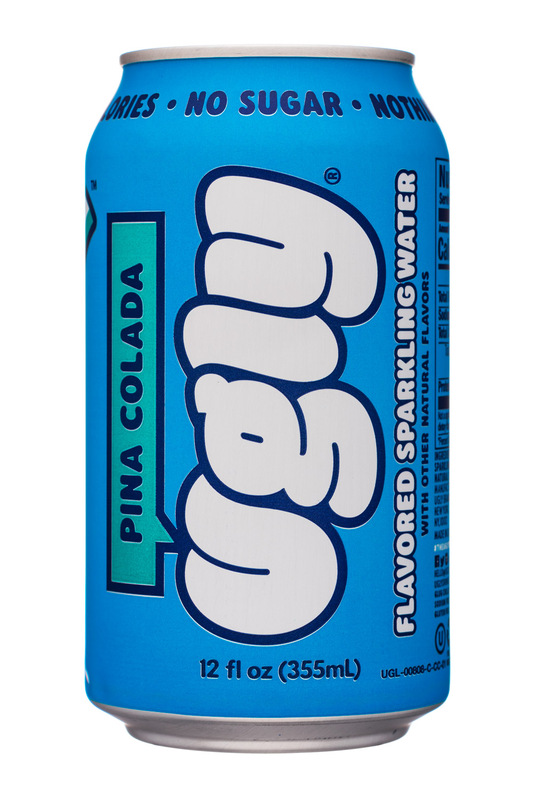 Flavored sparkling water brand Ugly is back with two new flavors: Pink Grapefruit and Pina Colada. The new additions follow the same format and style as the rest of the Ugly lineup and are packaged in bright blue 12 oz cans. Flavorwise, these products deliver. Pink Grapefruit has a bright, fresh flavor that’s both accurate and clean. Pina Colada has distinguishable notes of pineapple and coconut but avoids having a candy like flavor, as pina colada flavored beverages sometimes do. 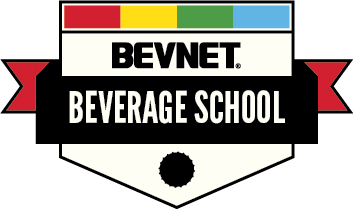 Still, we’re talking about natural flavors in a flavored sparkling water. Aside from the few products out there that are using actual fruit juice, most sparkling waters aren’t going to win you over on taste alone. And while these and the rest of the Ugly line can definitely hold their own in terms of flavor with the best of them in the category, there’s another element that definitely makes Ugly stand out: the brand. Building on what we said in our initial review, the genius of Ugly is the combination of their distinct brand identity and how it is visually executed. It feels very much like the anti-sparkling water in that regard. Ugly has a bright, modern aesthetic that’s attached to a playful, light, and almost self-deprecating personality that’s not trying to sell you on the quality of the water, flavors, or anything else that’s inside the can. 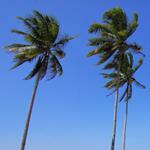 It’s just fun, innocuous, and good quality refreshment. To that end, these two flavors broaden the scope of that original mission. 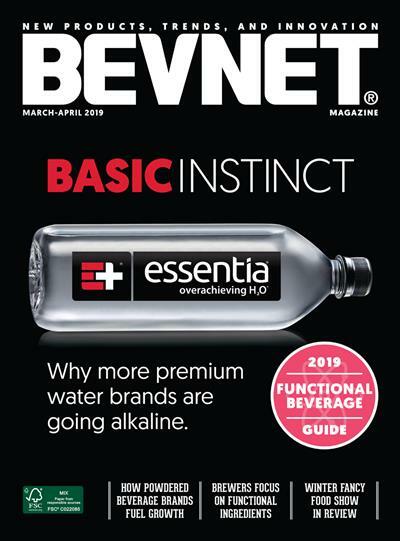 These two new flavors put the line at six total SKUs, which seems like a good spot for the brand to be about a year since launching in the U.S.. 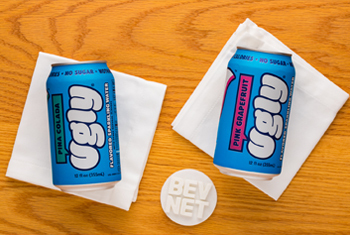 Overall, Pink Grapefruit and Pina Colada are welcome and well-executed additions to Ugly’s lineup for the U.S. market.